Photography, for personal use, is permitted and encouraged to capture your journey through Government House. Share your experience via social media and don’t forget to follow us on Facebook and Twitter, or use #atGovHouseGallery. Special occasion photography, professional or group photo sessions are not permitted within Government House. 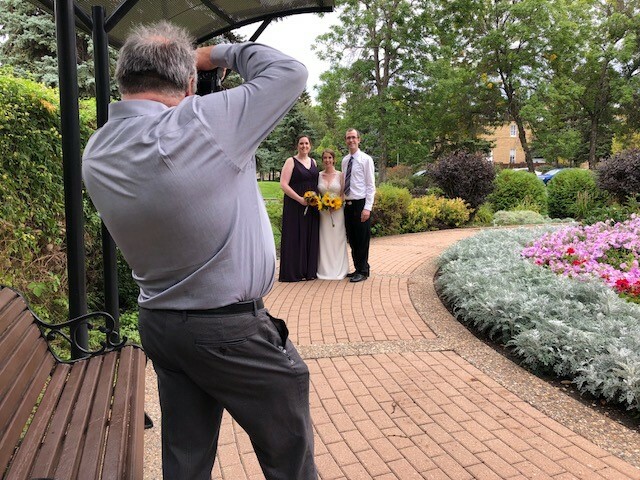 Special occasion photography, professional or group photo sessions are permitted on the grounds, provided there is no interference with official events. There is no charge for the use of the grounds, though we do encourage donations and that your share your experience via our social media #atGovHouseGallery. Please fill out the form below to ensure there are no event conflicts.